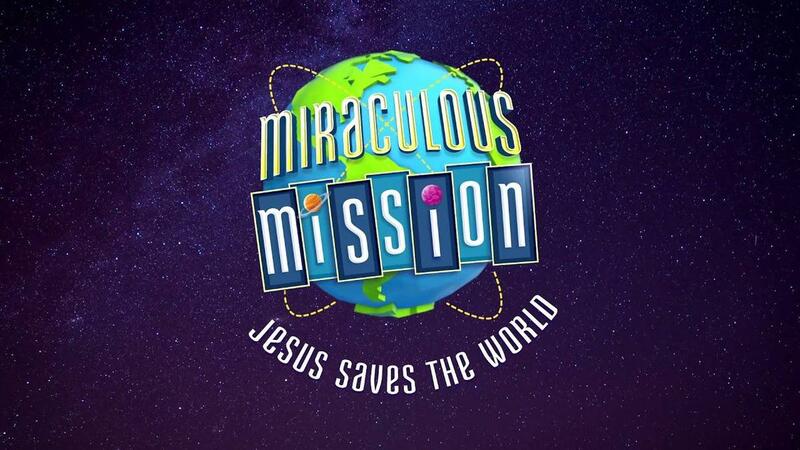 Miraculous Mission - Jesus Saves the World! 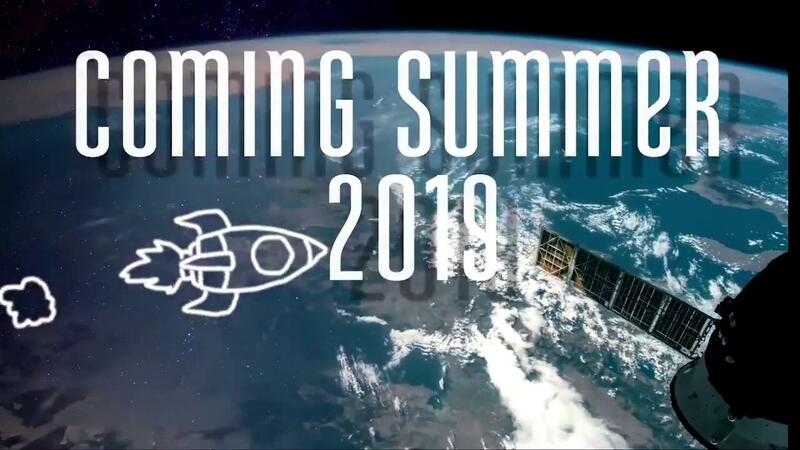 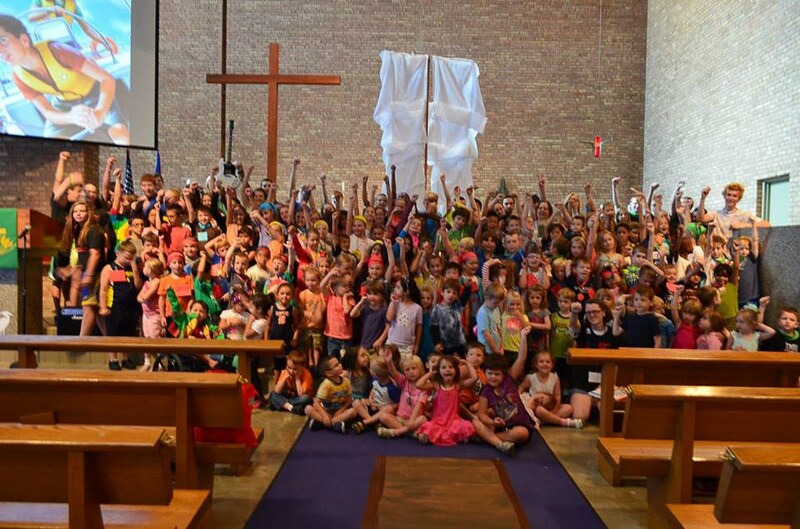 Join us this summer for VBS 2019 at Miraculous Mission: Jesus saves the world! 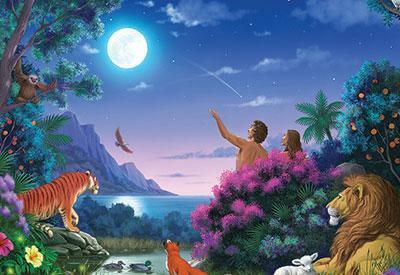 Kids will learn about God's plan of salvation from creation to the cross.